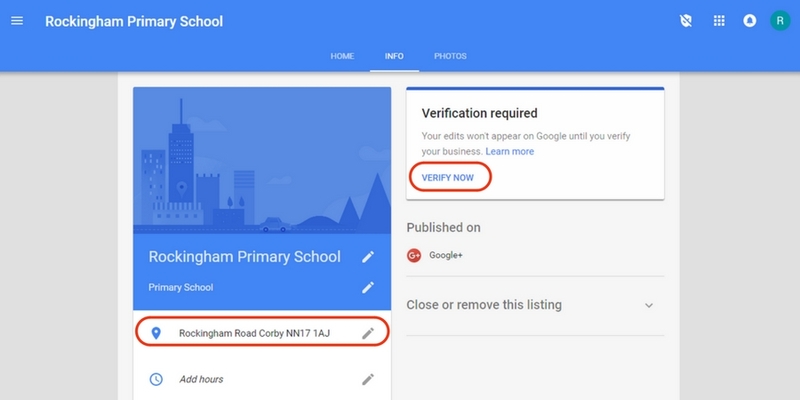 How to claim and verify a Google Business Listing that has an old address listed. 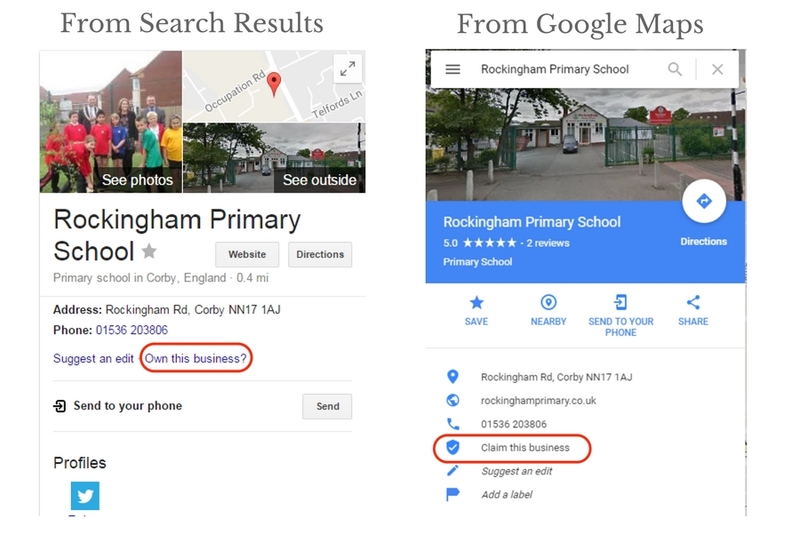 To begin the process make sure you are logged into the Google account that you want to have the business listing attached to. From Search result, select: Own this business? From Google maps, select: Claim this business. 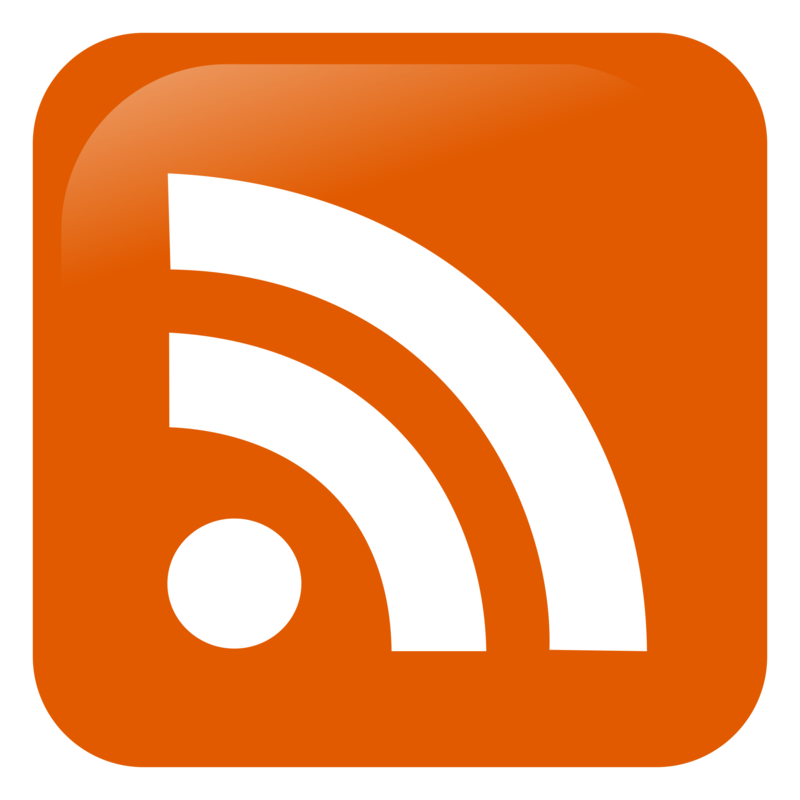 Tick Box: I am authorized to manage this business and I agree to the Terms of Service. 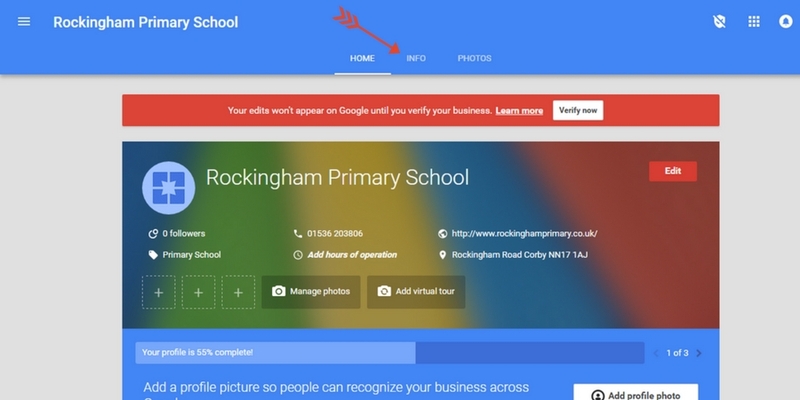 DO NOT select to verify, select the small blue link to Verify Later. 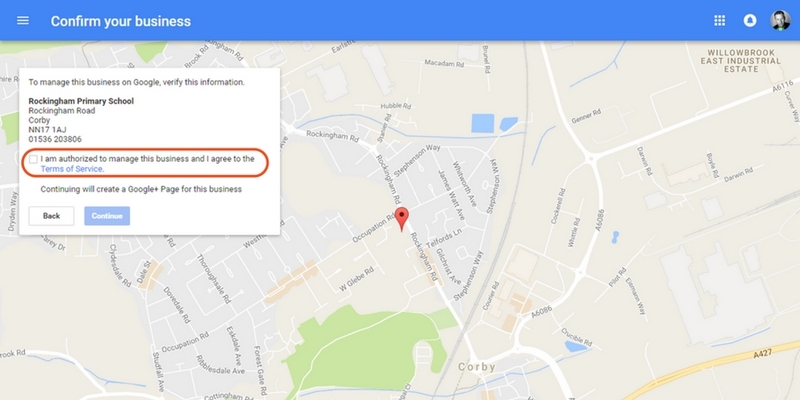 Page will now open in Google My Business Dashboard >> Navigate to Info section. 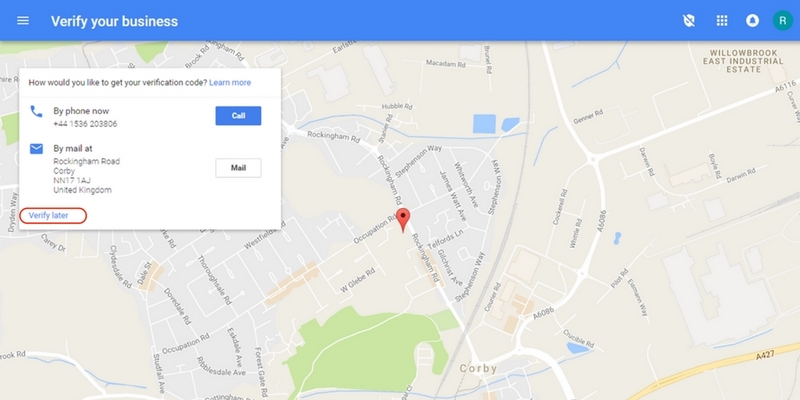 Correct the address and any other business details. Once all corrected then select to Verify. 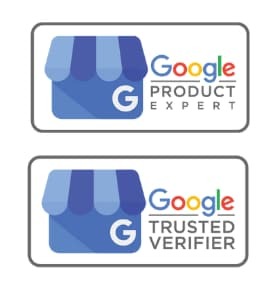 If the postcard has not arrived after 14 days you can contact Google business support to help complete the verification process.